Sometimes our pets need a little help to overcome illness, allergies, upset tummies, minor wounds etc. 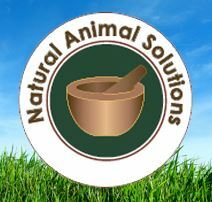 Natural Animal Solutions have a range of products that have been formulated by a naturopath. Let Food By Thy Medicine and Medicine Be Thy Food! This is where Vets All Natural can help. 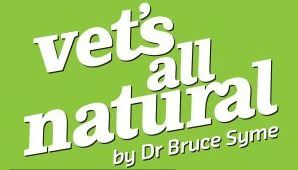 They’ve formulated a range of supplements and food that will help your dog or cat overcome allergies and illnesses.